ADHD experts reveal their favorite ways to manage procrastination; Women, ADHD and Work quotes; video clip of ADHD stand-up comedy and interview; presentations at CHADD (chadd.org) and ADDA (add.org) conferences. Dr. Kim Kensington is a clinical psychologist who maintains a private practice in Santa Monica, California. She is the author of the book, Starting Tomorrow: 7 Steps to Lasting Change - Get Stuff Done and Have More Fun! She has written for and been quoted in numerous publications. To book Dr. Kensington to speak or perform at your event, CONTACT us for more information. io9.com: "The Secret to Overcoming Procrastination"
2017 Procrastination Science Conference: I Went So You Didn't Have To! 2017 MPFTA Motion Picture Film and Television Association, Deal With It! The “Procrastination Doctor” is In! 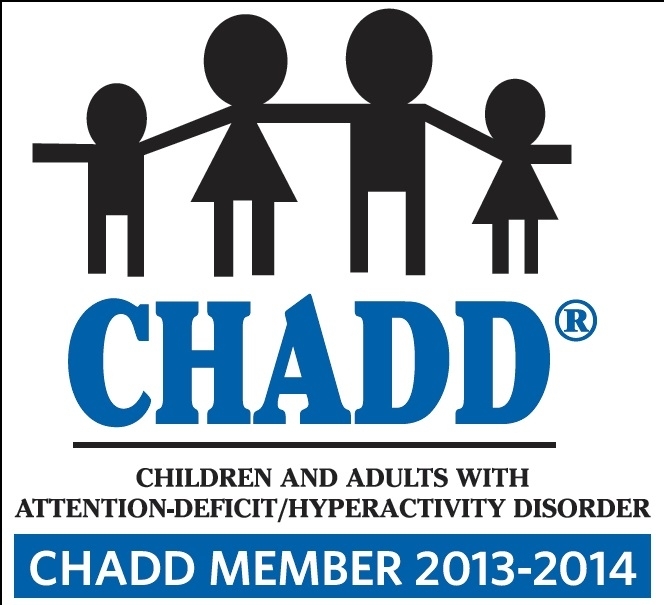 *Available as Continuing Education (CEUs) for mental health professionals and educators at CHADD.org.